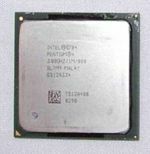 750MHz 8MB cache Ultrasparc III Module. 1 The minimum Operating System is Solaris 8 10/00. 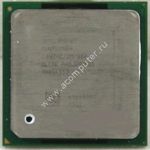 2 The Sun Blade 1000 System Board supports mixed module speeds if the UltraSPARC III frequency is a whole number multiple of 150MHz. 3 Mixing module speeds in the Sun Fire 280R is not supported. 4 Mixing module speeds in the Netra 20 is not supported. 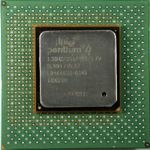 5 Mixing UltraSPARC III and UltraSPARC III Cu is not supported. 6 If only one CPU module is installed, it must be in Slot 0, and Slot 1 should be covered with a CPU Shroud Cover. 7 Use torque tool 340-6091 or 340-6395 to install this module. Both are calibrated to 5.0 +/- 0.5 in/lbs (.565 Nm). 8 A torque tool is included with systems that use this module. Compatible with Sun Blade 1000, Sun Fire 280R, Netra 20.